The iconic central-city Wellington Church, St Mary of the Angels Church is closed for up to 18 months. 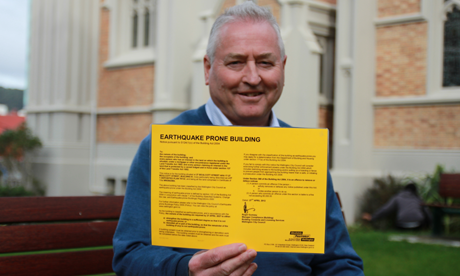 The closure is as a result of a series of recent Wellington earthquakes, the largest registering a magnitude of 6.5 on the Richter Scale. “The safety of our parishioners and Church users is paramount, and therefore we have made the decision to close the Church so that the design and strengthening work can be fast-tracked”, said Parish Priest, Fr Barry Scannell. 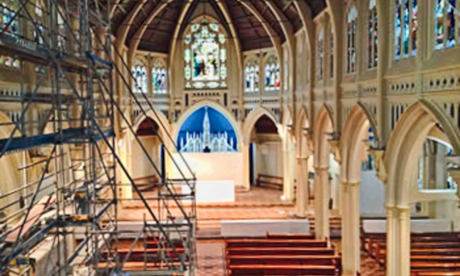 During the closure, weekday Mass will be celebrated in the church hall, and Sunday Masses will be celebrated at St Joseph’s Mount Victoria and Sacred Heart Cathedral in Thorndon. 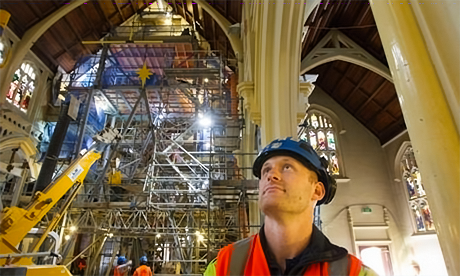 The St Mary of the Angels Restoration Committee was planning to begin restoration of the Historic Places Category one building later this year, however the recent earthquakes highlighted the urgency to complete the work sooner. With the church now closed, Fr Scannell said priority is now given to fund-raising. Calling St Mary of the Angels a “Wellington landmark”, Fr Scannell says there will be an all out effort to raise the necessary money in order to secure the future of this Wellington icon. 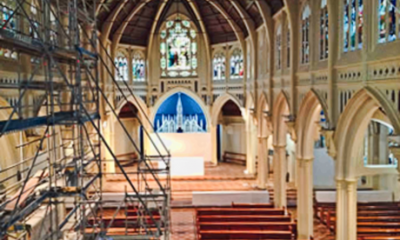 As well as a central-city parish church, St Mary’s is used for many other significant musical and cultural events, and Fr Scannell is calling on all Wellingtonians and people throughout New Zealand to get behind the project and make this beautiful setting safe for people to use.